Welcome to International Uniform Inc. International Uniform has been in the uniform business since 1930. Over these 70 years we have subcontracted with many companies and have assembled a team of four companies, each specializing in providing a service necessary to make the best uniforms in the world at competitive prices. 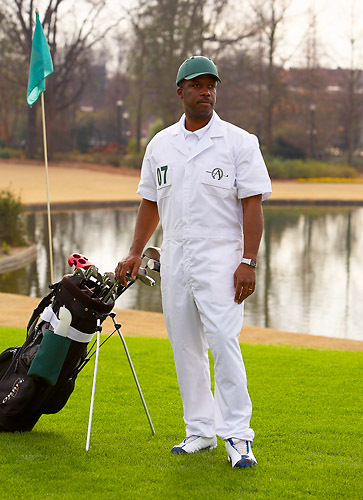 Each of these independent specialists, when working with International Uniform, makes the finest golf course uniforms, tour and country club apparel available anywhere. Our list of clients reads like the Who's Who of Golf. Is your club's image the best it can be? Let International Uniform improve your club image.